G.O.D. 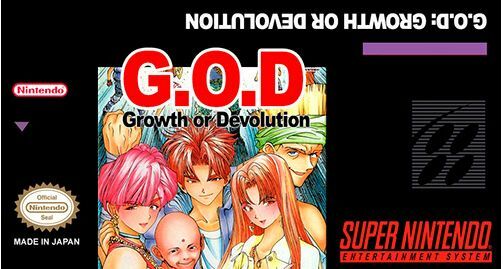 Growth or Devolution for Super Nintendo SNES In English. All prices include FREE shipping in USA.